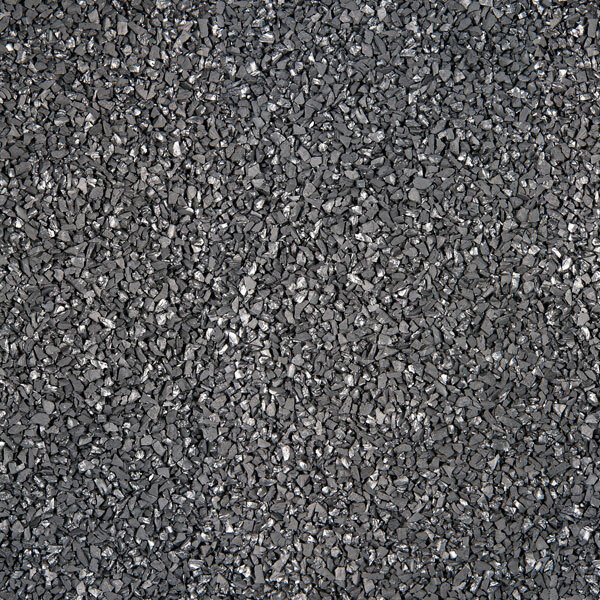 We bring to you activated carbon from the world’s most reputed manufacturer; we offer it as media and also utilize it to build systems. 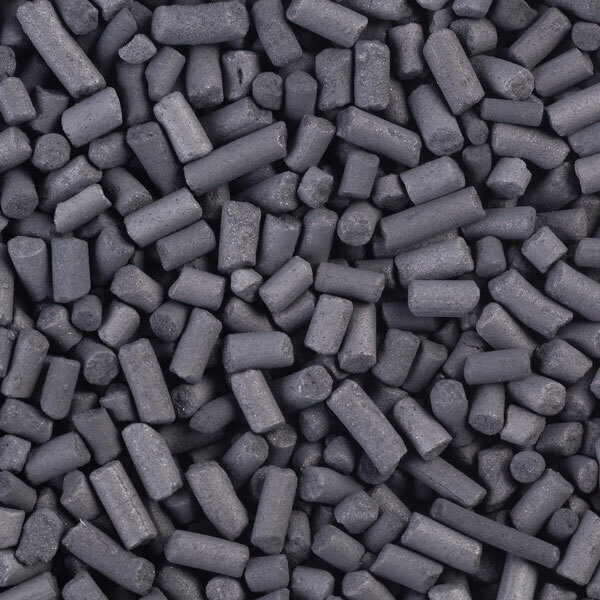 Activated Carbon, in essence, is the processed carbonaceous material with exceptional adsorption ability. It is widely used in purification, filtration, and separation. We offer premium quality carbon which is highly effective in removal of pollutants and contaminants from liquids, gases, and air. It has applications in industries like water, air, food, beverages, pharmaceuticals, mining, and automobiles. Our Activated Carbon is imported from the most renowned manufacturer in the world. 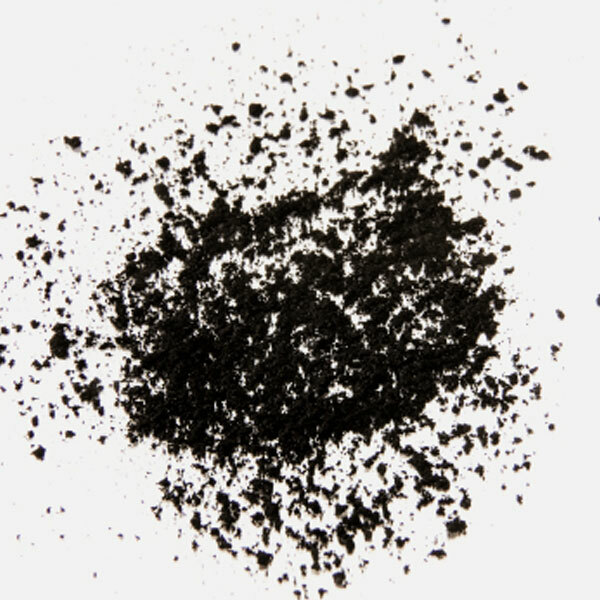 Granular Activated Carbon (GAC) has larger particle size as compared to the Powdered Activated Carbon.